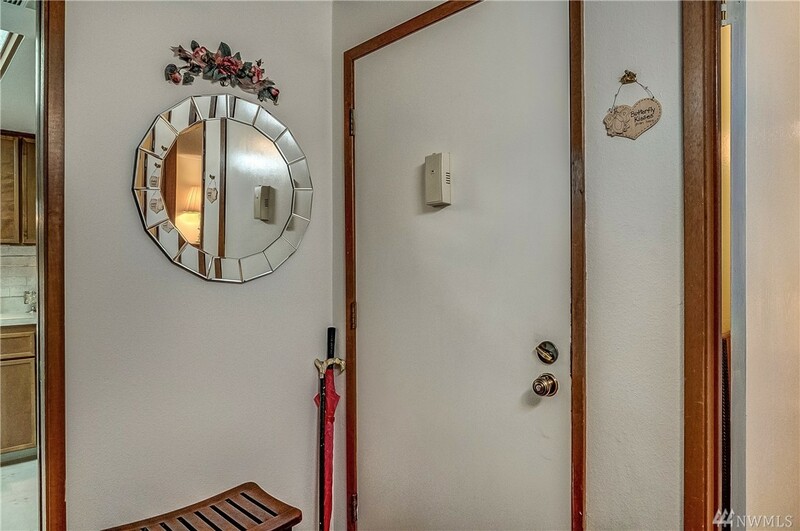 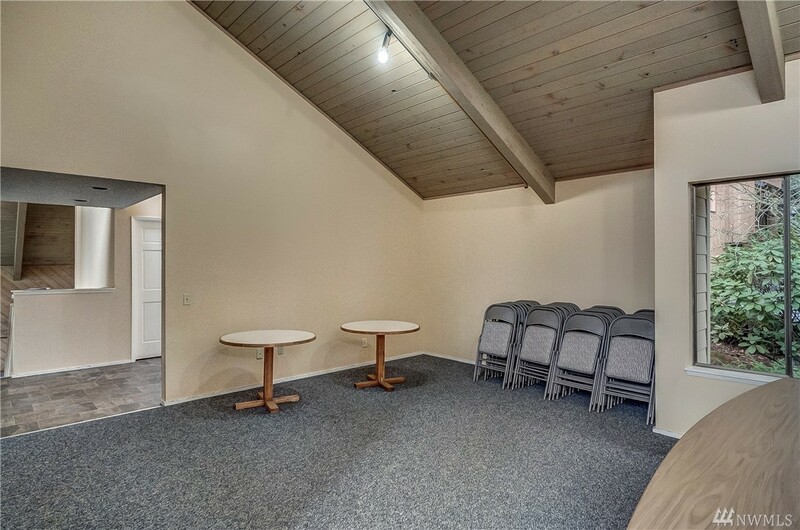 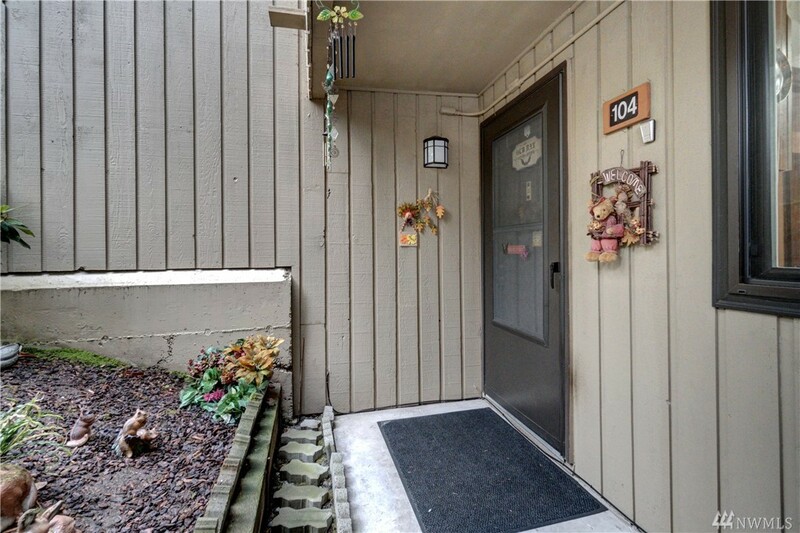 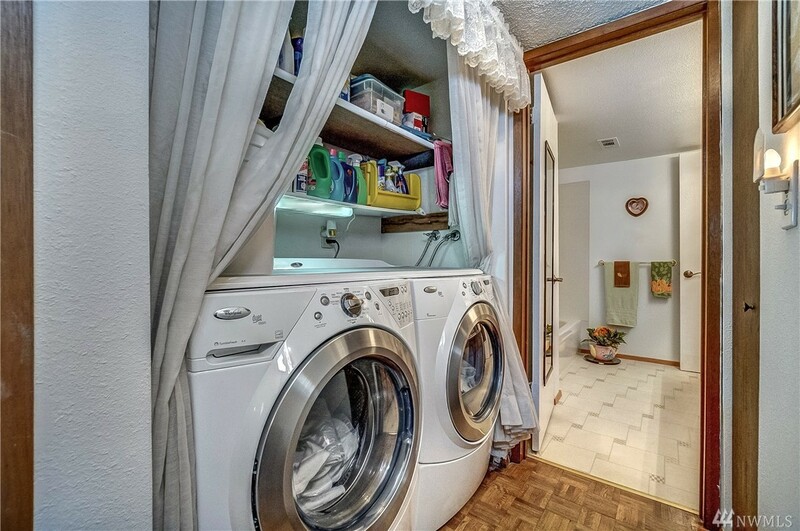 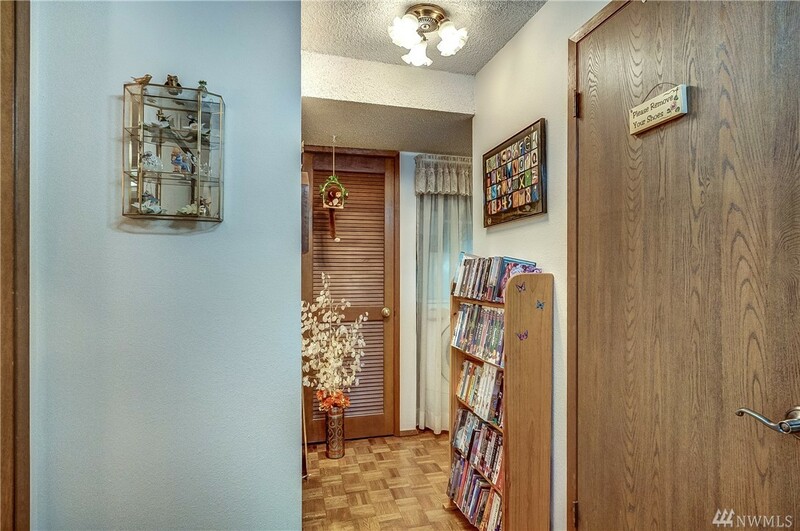 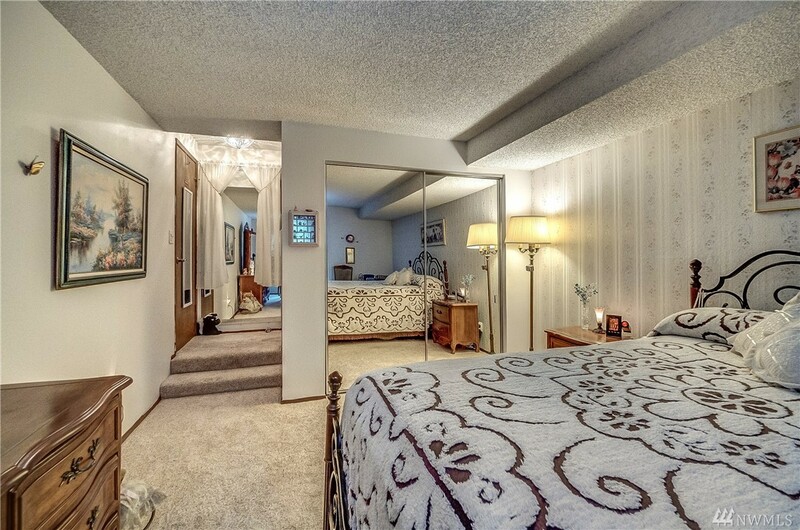 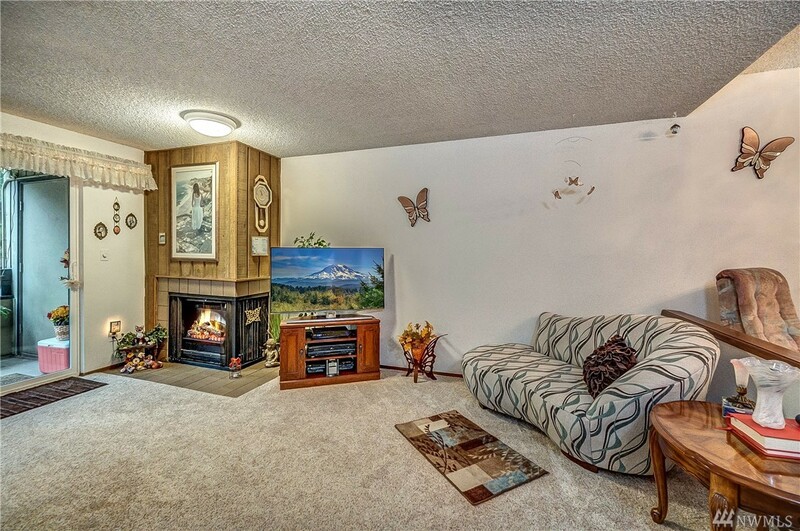 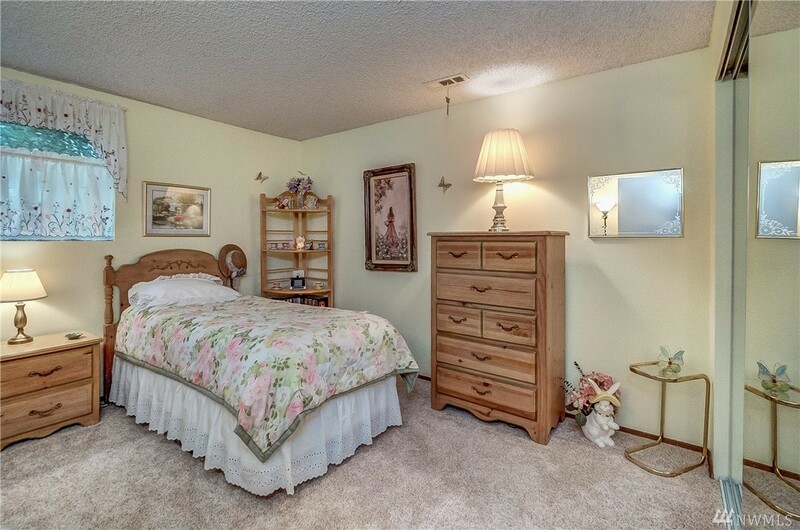 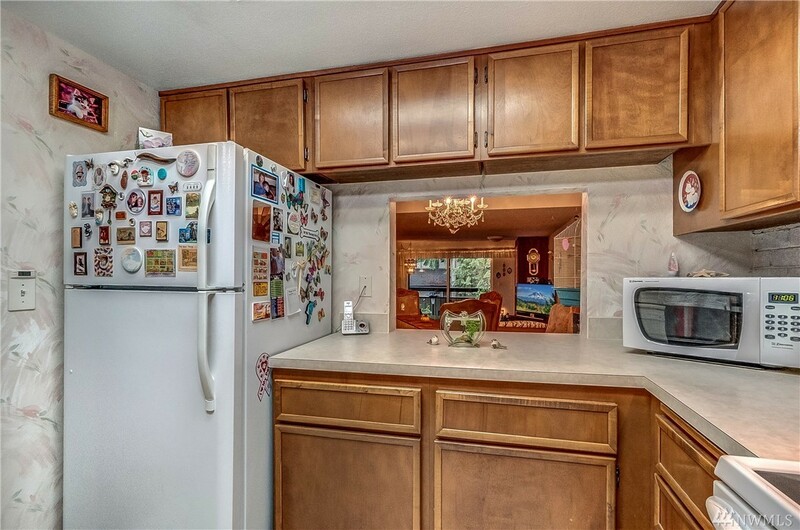 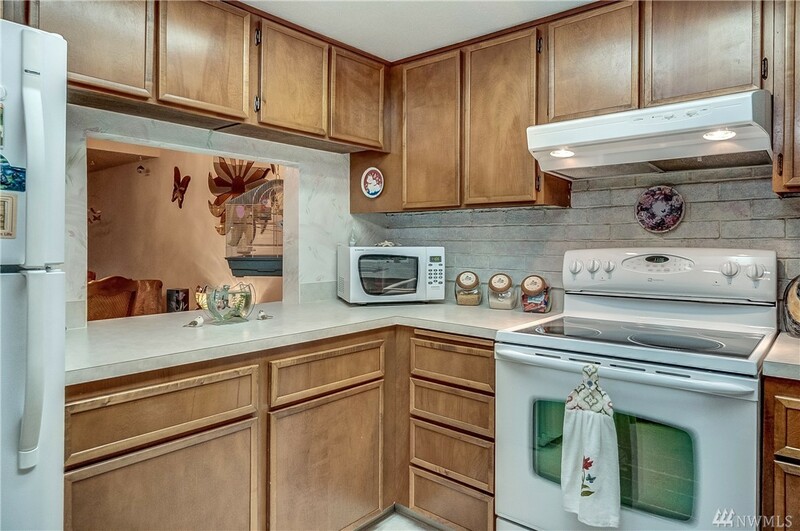 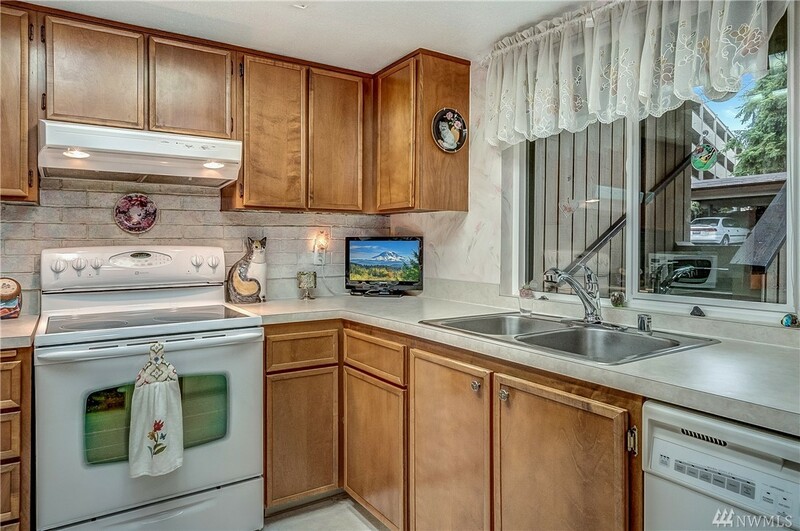 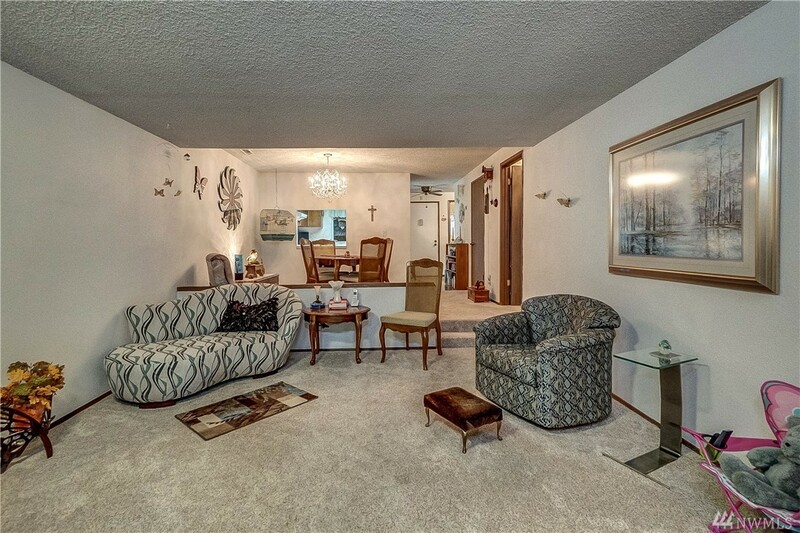 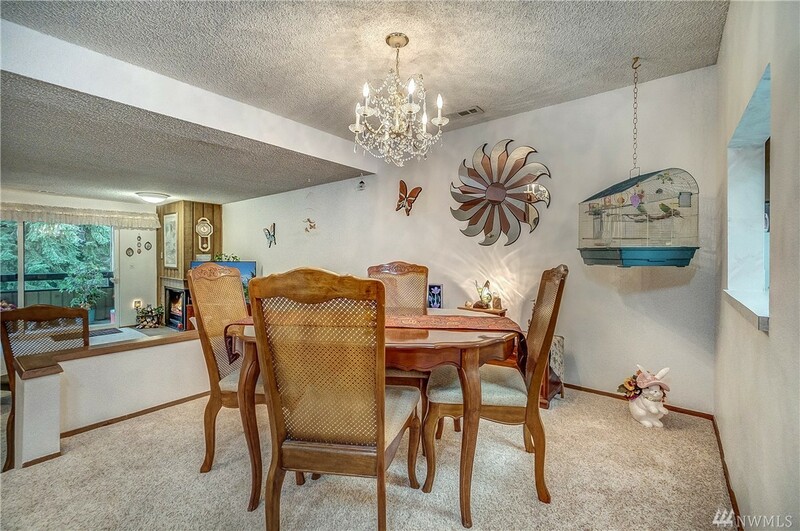 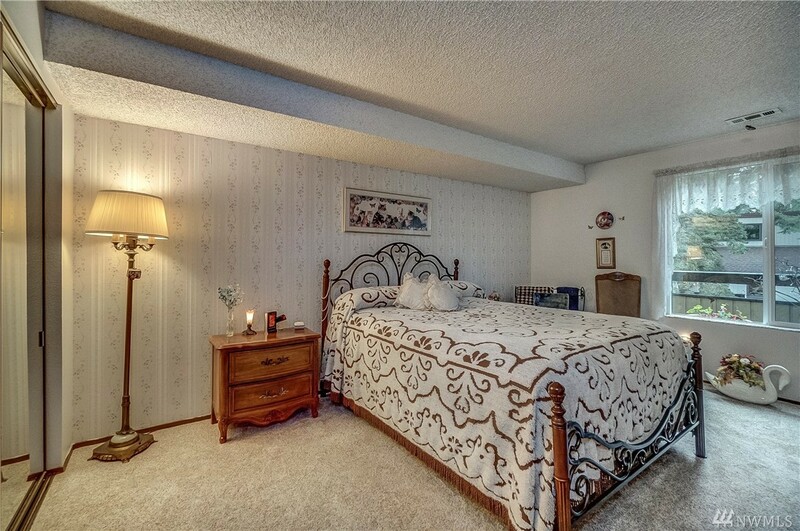 Welcome home to this cozy, 2 bedroom ground floor unit. 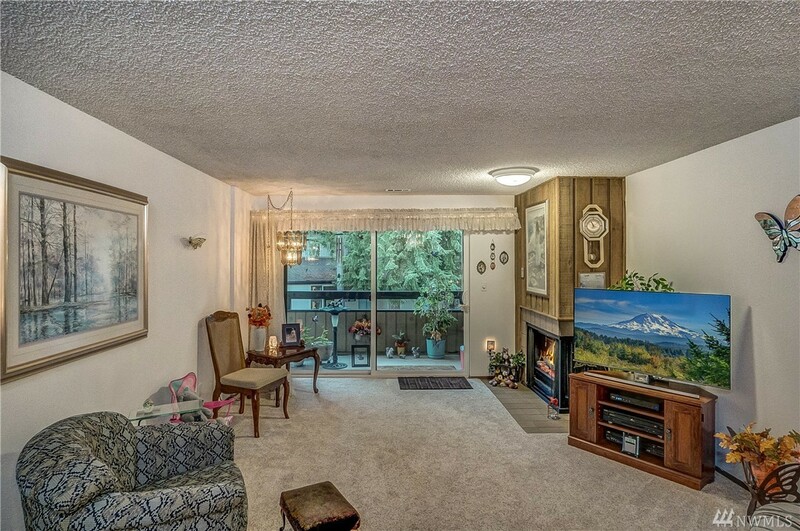 Recessed living room with a slider leading to a partially covered balcony with room enough for your container gardening needs. 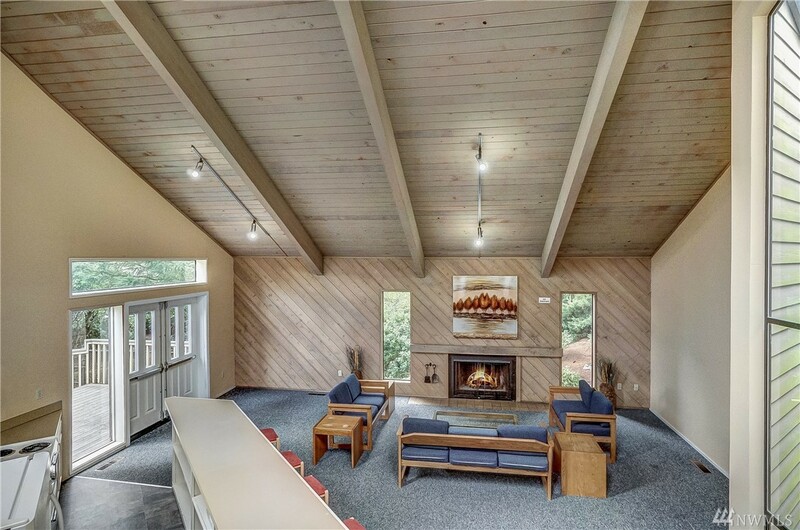 Full amenity club house complete with a full kitchen, pool table and patio area for outdoor entertaining. 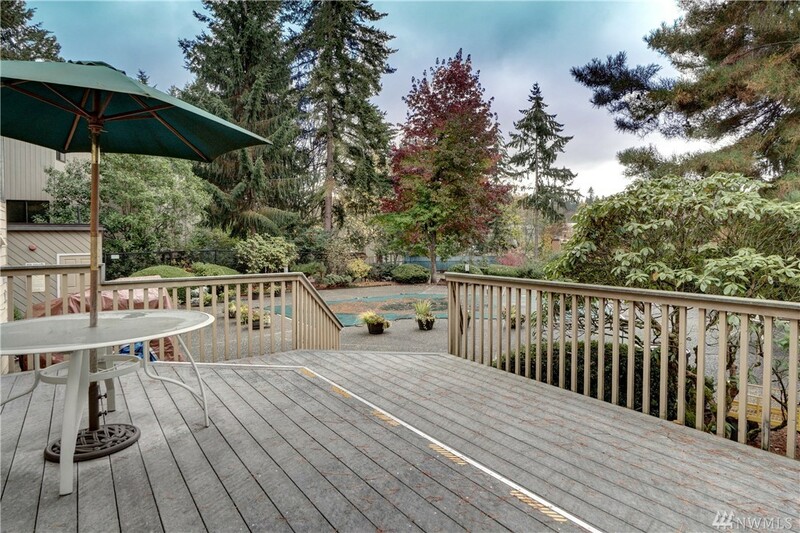 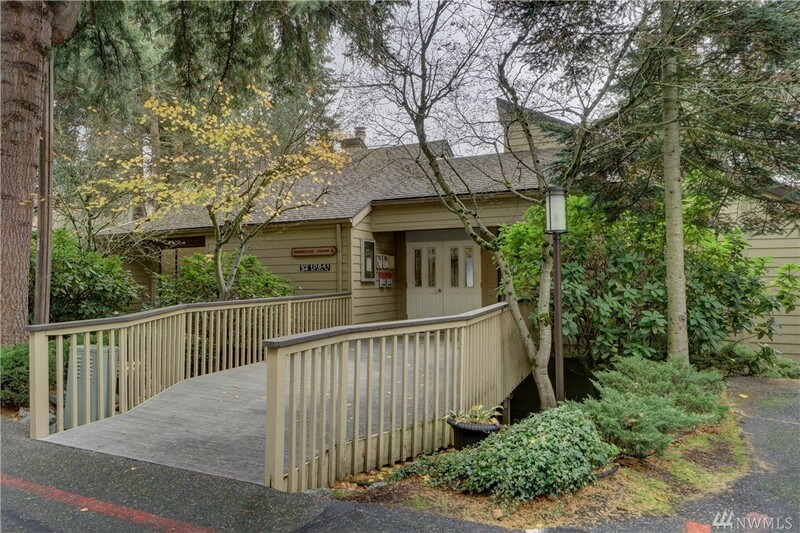 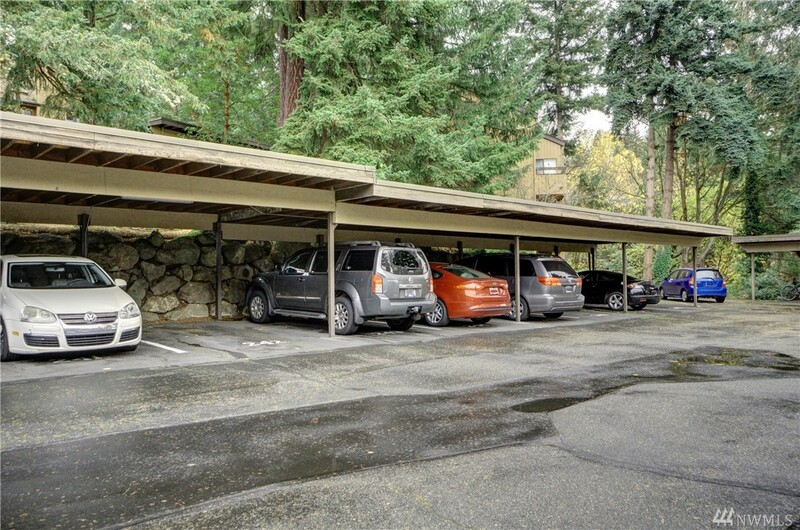 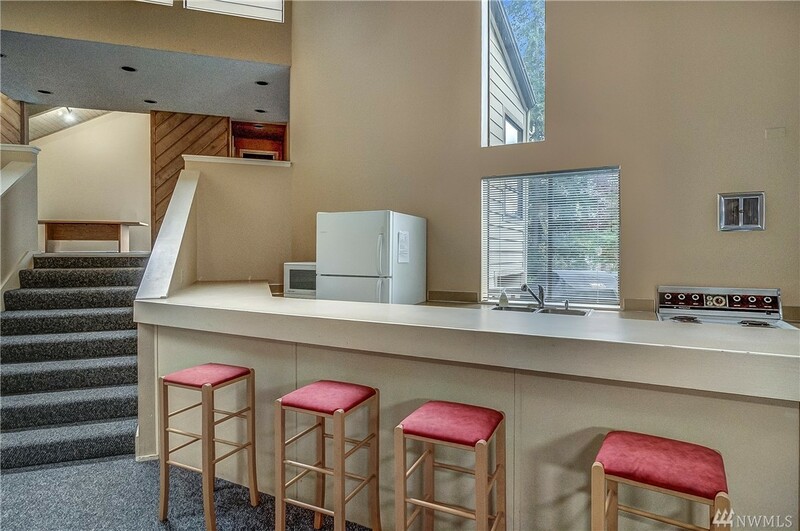 Right off of 520 with easy freeway access to Microsoft or Seattle. 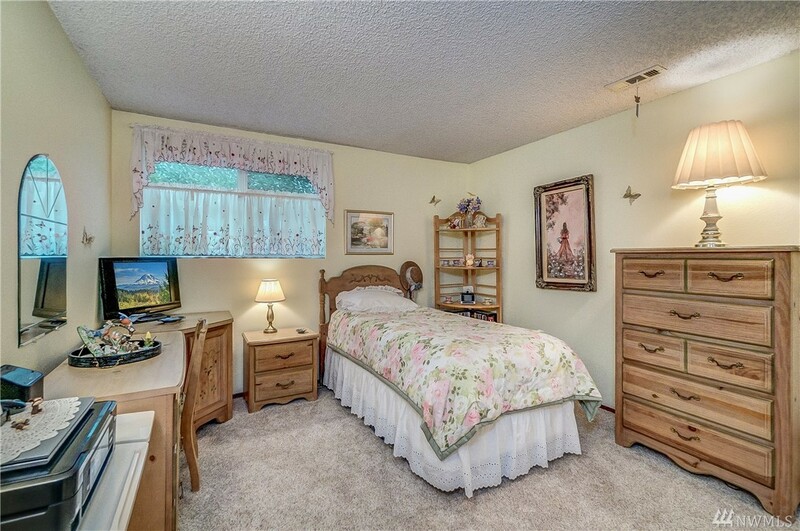 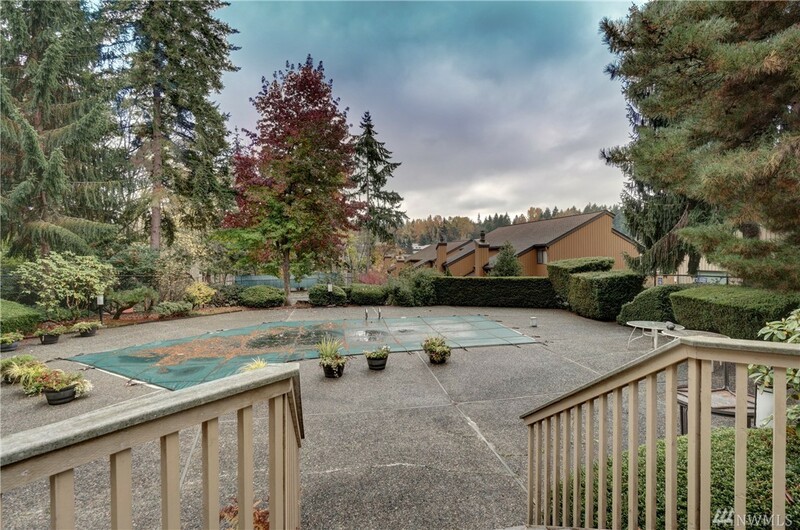 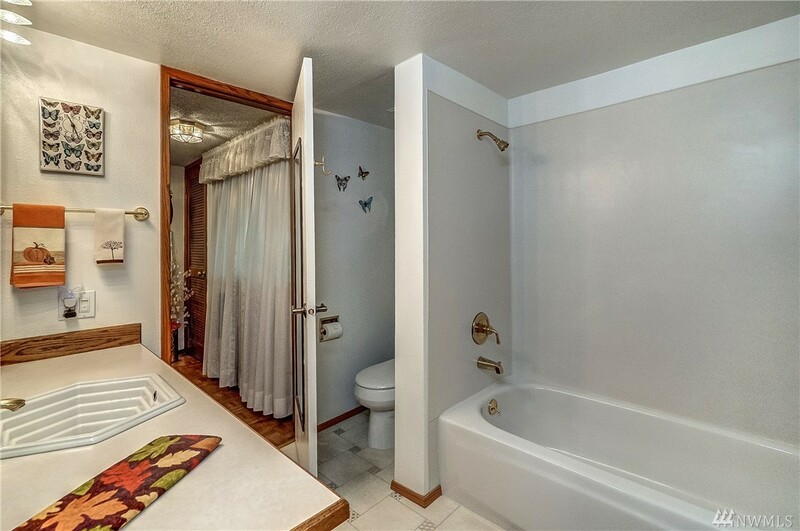 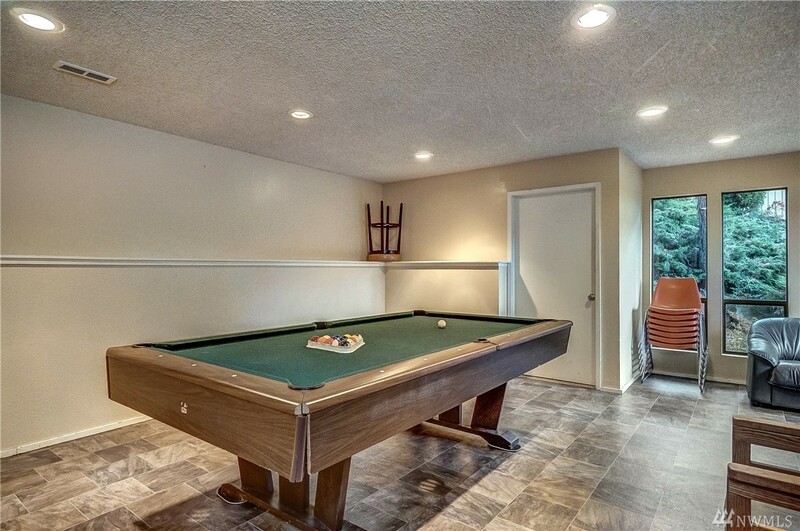 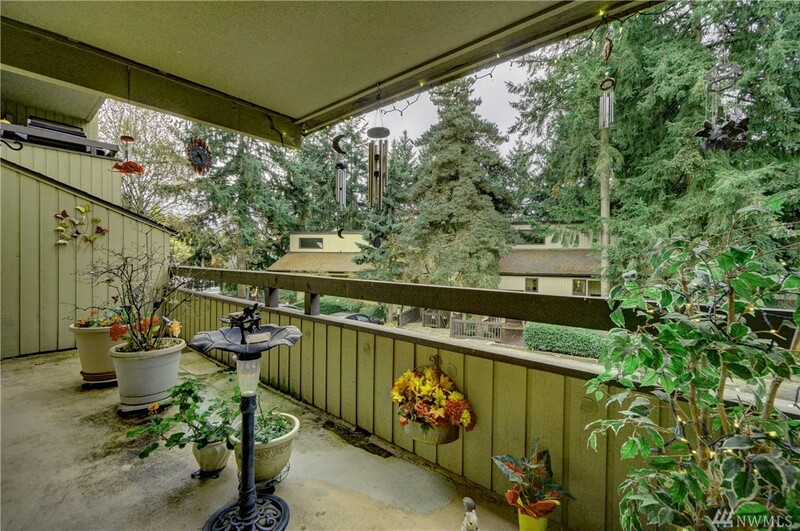 Close to downtown Bellevue and Lake Washington Blvd as well.